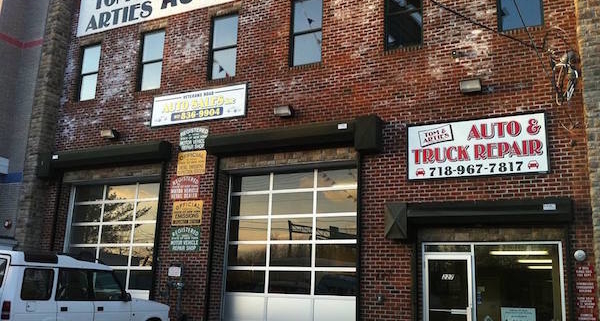 Christie Overhead Door provides preventative maintenance and repairs on commercial doors. Think about how regularly your commercial door is being opened and closed. Commercial doors are heavy and usually require electric opening systems for your safety and security. Many businesses require overhead commercial doors. Any company that receives large deliveries will need access doors for trucks to drop off products or equipment easily. 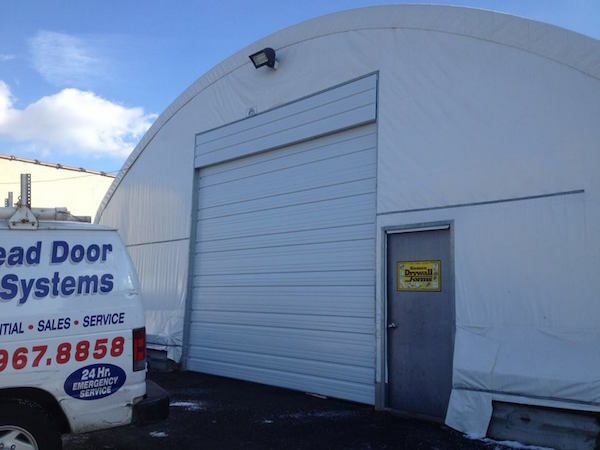 Businesses such as furniture stores, supermarkets, restaurants, and auto repair shops just to name a few, will use commercial overhead doors. Multi-story parking garages and automotive repair shops require vast expanses for motor vehicles to be able to enter and exit with ease. 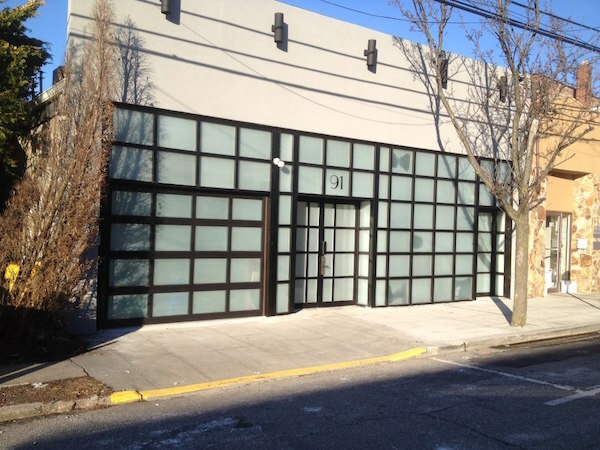 Christie Overhead Door has been installing large glass doors at the front of establishments, such as retailers, restaurants, and cafes in Brooklyn, Manhattan, Staten Island, New Jersey and Long Island. Large overhead glass doors not only let more natural light into the space, but the entire front wall also opens up. These types of garage door applications are perfect on sunny days to allow air circulation. Even some residential homes want larger door expanses to enjoy inside/outside living spaces more often. Many of the large door installations will need regular maintenance, services, and inspections. 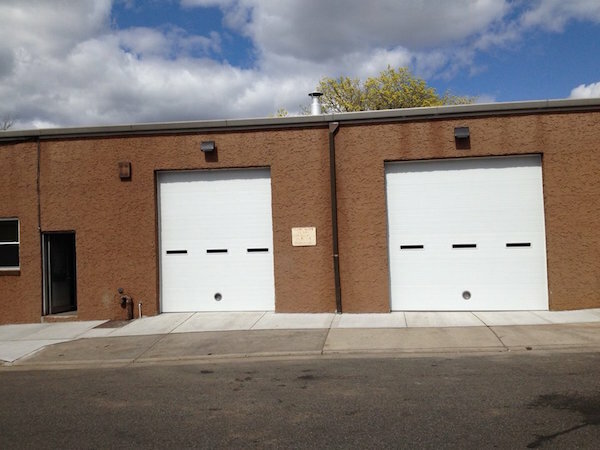 Due to the sheer size and weight of commercial garage doors compared to the residential doors, businesses should service commercial doors regularly or more often. Consider the need to get any motorized equipment serviced such as your car, lawn mower, and the boiler in your home. Is it any wonder that commercial door needs regular servicing? When doors don’t run efficiently, you lose time and as all business owners know, time is money. Glass overhead doors are popular for high street retailers and car showrooms. Glass garage doors look impressive and provide ample natural light. Warehouse overhead doors are constructed from aluminum. Aluminum is light, where glass is heavy, and it doesn’t show grime and dirt as easily. Maintenance and repairs on commercial doors are vital to minimize unwanted mechanical failure in the future. The potential injury caused by a heavy malfunctioning commercial door is more important than the inconvenience of work delay due to an inoperative door. C.H.I. 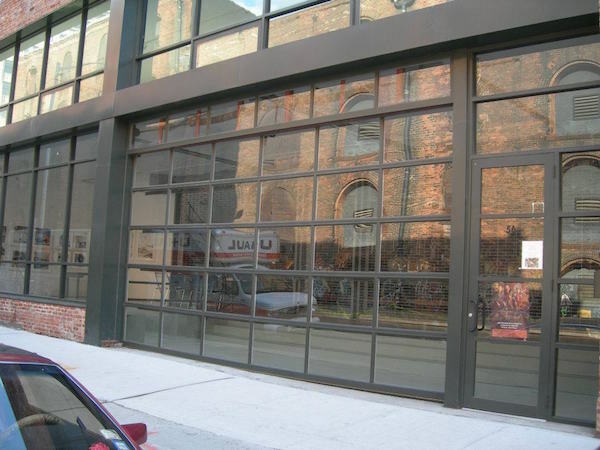 Overhead Doors manufacturer outstanding commercial doors that are durable and easy to operate. From aluminum full-view and insulated doors to rolling service doors, maintenance is a must to keep the operations running smoothly. 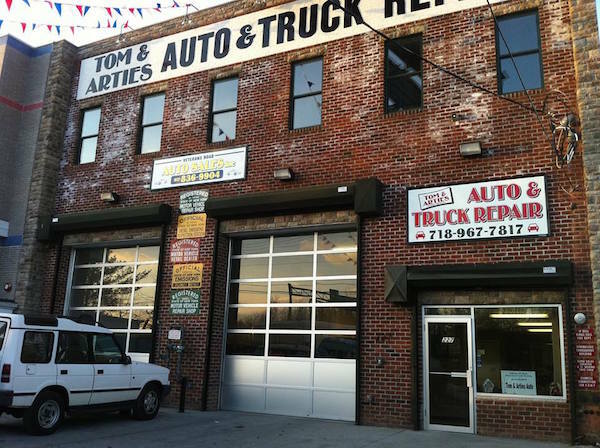 Contact us by filling in our online form or call 718-967-8858 to schedule repairs on commercial doors or routine maintenance service.